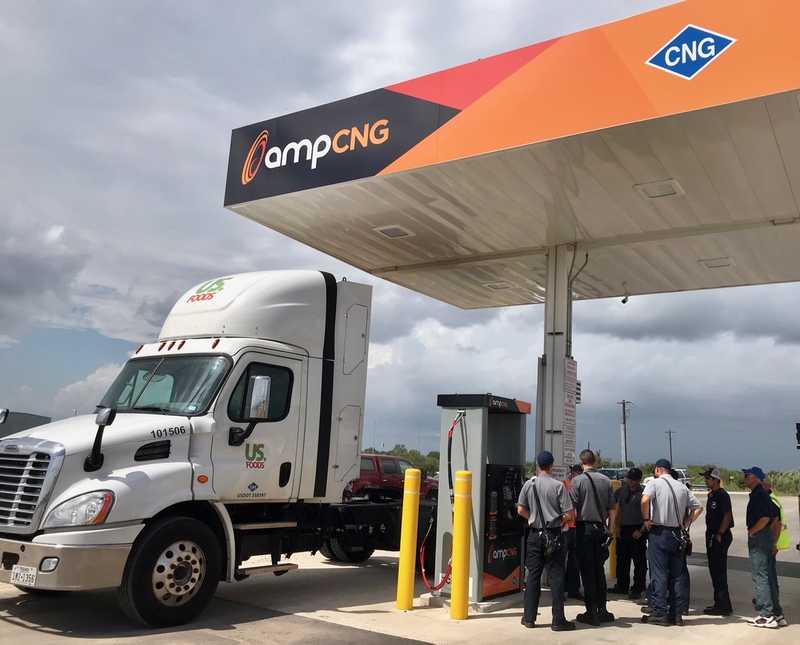 The Texas Natural Gas Vehicle Alliance offers Texas first responders free on-site natural gas vehicle and station awareness training. The natural gas vehicle and station awareness training is 4 hours long with a meal provided. Topics covered include an overview of the natural gas vehicle and station industry, basics of chemical and physical properties of natural gas, an overview of compressed natural gas (CNG) and liquefied natural gas (LNG) vehicles and stations, a vehicle refueling demonstration and a walk thru of natural gas station. If your department is interested in scheduling, please reach out to us.